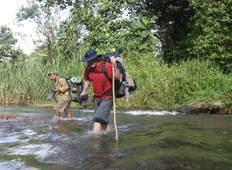 See the top Cultural trips that go through Papua New Guinea. With 23 tours to choose from, they range in length from 4 days to 17. The most popular month for these tours is September, which has the most departures. 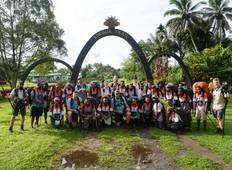 "This is my 3rd Kokoda trek within 10 years with No Roads and my 7th adventure holiday..."
"If you are looking to travel to Papua New Guinea let me recommend South Seas Horizons...."